For most of my life, I repressed every single emotion. I hadn’t then known about the power of meditation techniques for emotional healing, and even if I had, I wanted nothing to do with the emotional wounds swirling around inside of me. Society tells us only happiness is worthwhile, and that strong is stoic. In my family, emotions were viewed as proof that you were unstable or mentally ill. So I hid every ounce of pain, sadness and loneliness. After my father died when I was 14, I pretended to be strong and cold, never hurt. And when my sister died the next year, I pretended to be strong and cold, never hurt. Everyone praised me for my strength. Little did they know I was dying inside. Emotions like sadness and loneliness consumed me. And then, at the age of 27, it really was no surprise that I developed breast cancer. After cancer, nobody told me I was strong. That’s because I lost my mind. The anger consumed me. I’d throw pillows against walls, scream in my car. The sadness seemed to have no end. I’d cry for days, not knowing how to stop. Nobody knew what to do with me. But for the first time, I felt free. I couldn’t stop the emotions from coming. I had to learn how to let them exist. I learned how to heal only after continuing on as I always had was no longer an option. 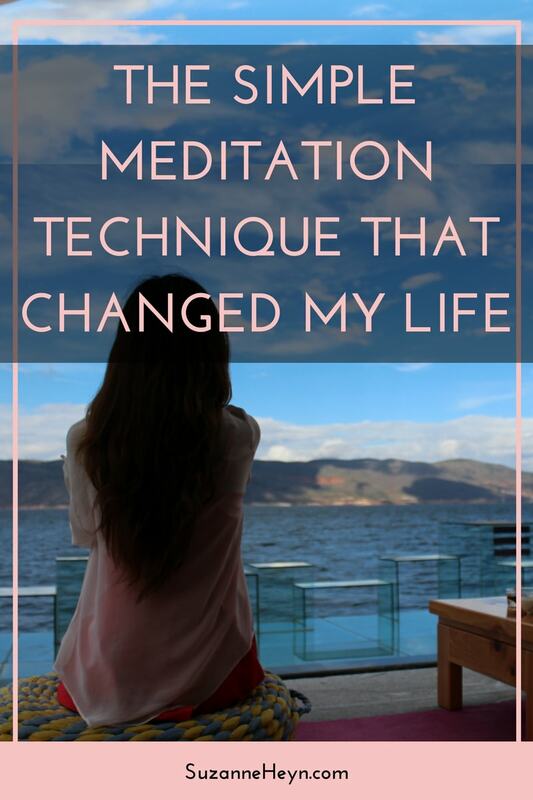 That’s how I stumbled upon the simple meditation technique that changed my life. It’s called the Feeling Awareness meditation and it’s unlike any other meditation practice you may have experienced. Most meditation techniques involve focusing on your breath, but this one is different. It’s a specific, powerful process of feeling your feelings. It’s a process of feeling and healing, ultimately allowing you to release the feelings. You’ve got to feel your feelings to heal them, and this meditation technique is a simple, highly effective way of doing that. Focus your awareness on your heart center. Scan your entire inner world, noticing not only any emotions, but any areas of tightness or heaviness. An emotion may immediately overtake you. Breathe into it, feel it, merge into it. Cry, sweat, allow it to overtake you if it wants, knowing that there is an end to the emotion. It may take time, but there is always an end. Simply continue this process, feeling the sensations that arise, for the duration of your meditation time. It sounds simple, but practicing this meditation technique, simply focusing on the feeling without the story, is an incredibly powerful way to heal emotional wounds. As thoughts arise, let them be there, but use your breath as anchor to draw you back into your inner world of sensation and feeling. As you allow your awareness to merge with the emotional sensations you feel, you’ll find they dissolve, leaving you feeling lighter and more at peace. There is no right or wrong way to do this, just sit and feel. Don’t worry about how, your heart knows exactly what to do. Since emotions come in waves, you will likely feel through to the end of at least one during a meditation session. Sometimes feelings are identifiable as anger, sadness or fear. Other times, your feelings are not identifiable and simply arise as heavy or dense energy. After one wave passes, the same emotion will likely arise later, during subsequent meditations. This is perfectly normal and part of the process. When I first started this practice, I wondered if the sadness would ever go away. The growing lightness I felt after each session inspired me to continue, but it’s natural to doubt the process. Just keep going, practice this meditation technique every day, and your life will be transformed. 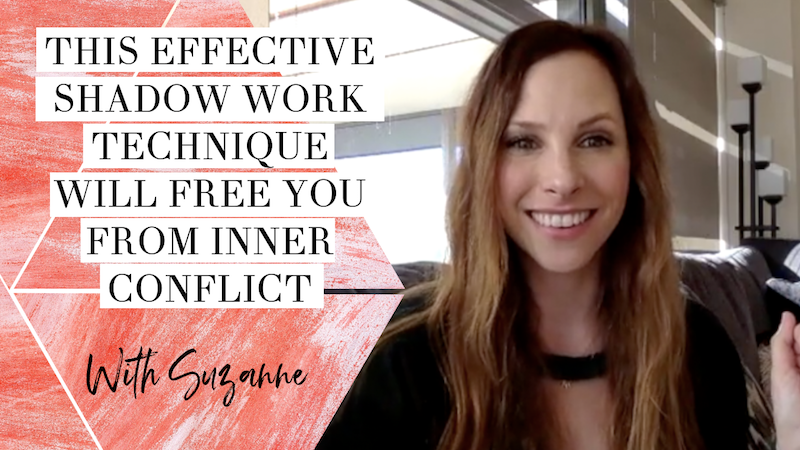 Download a free guided audio of this transformational technique! I’m not surprised it helps. I do it a bit differently but I will try this meditation. I like its simplicity. Thanks for sharing Suzanne. This is so touching! I felt your energy. I am so happy I ran across your page. I feel like I’ve known you or can easily connect with you through your writing. Wow! How powerful! I am begining to learn how to meditate, the techniques, the benefits and power it has. I am so excited to go on this journey. Thanks for sharing Suzanne. Yay! That’s awesome! Thank you so much for the kind words! So happy to hear you’re embarking on a journey of meditation. 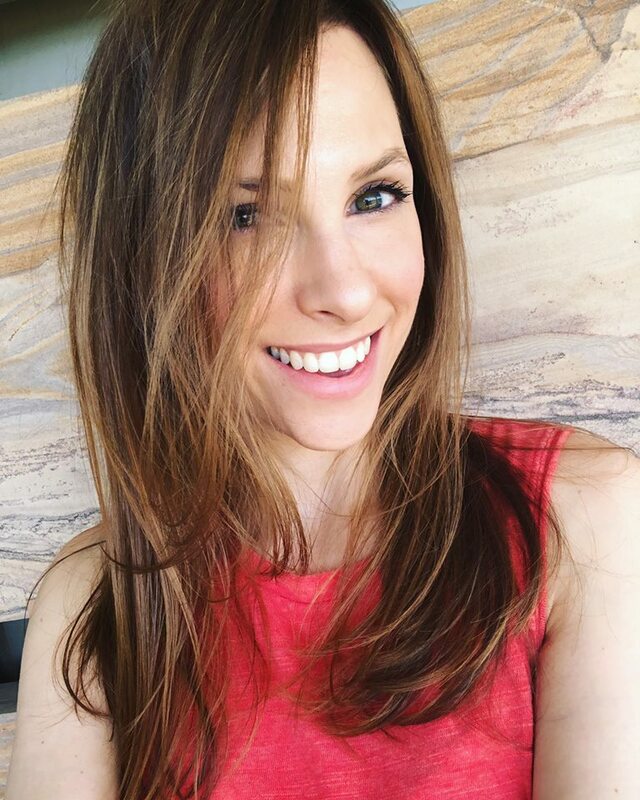 Thrilled to connect with you! Thank you for your inspiring article! I was wondering if you have a recommended minimum time for this technique? Whatever feels good. Probably 15 or 20 min a day, but if you can only do 5 or 10 to start that’s okay too. 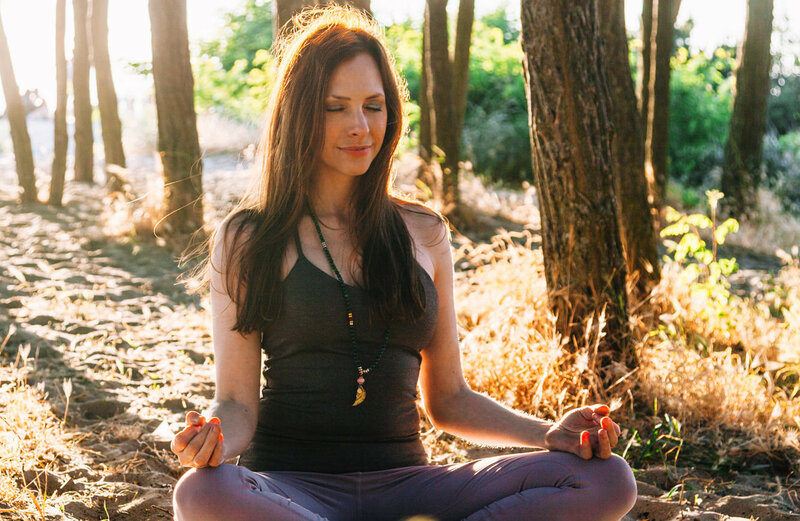 Ask yourself – what is the right amount of time to meditate today?